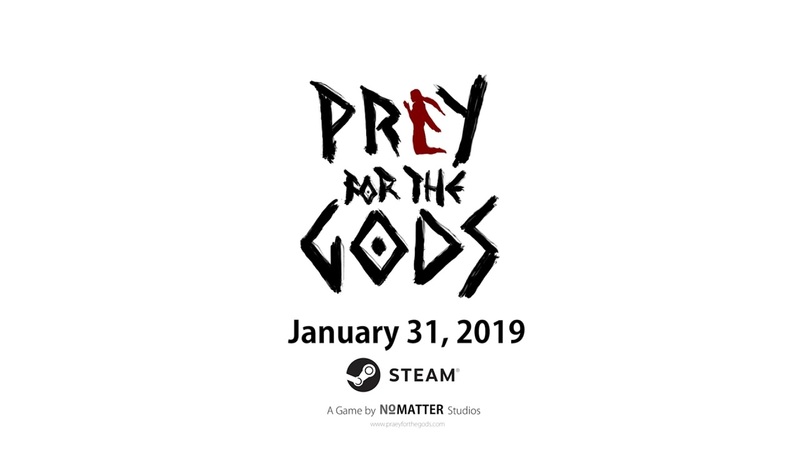 Game developer No Matter Studios recently announced that the long-awaited video game Praey for the Gods is finally arriving on Steam Early Access. The game entering the Steam Early Access will be on Jan. 31 and it has been a long time since the studio was heard from. The game is actually inspired from the popular video game Shadow of the Colossus since it also has giants. The title was set up as a Kickstarter campaign way back in 2016 with a goal to raise $300,000, which was successful and even went further to the amount of $501,252. To thank the loyal supporters of the game, the studio released a brand new trailer to showcase what they have been working on and what to expect. It features several stunning landscapes and snowy peaks that can definitely pique any players’ interest. It also showcases the hero trying to fight a giant creature as it dodges and climbs them.